Our members support our work and believe in our mission and values. 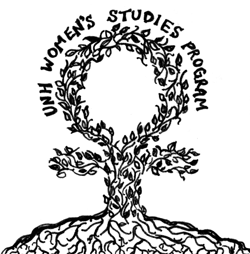 We are proud to partner with UNH Women’s Studies Program! We look forward to working together to offer self-care and resilience efforts on campus. 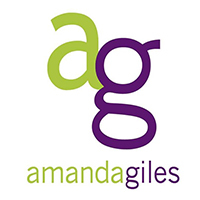 Amanda Giles is a WordPress website developer who not only bends WordPress to her will — she helps a lot of local nonprofits and community groups with website needs. She is an independent IT Consultant specializing in WordPress development who lives in Seacoast NH. Crystal is a vocal community leader and writer with a strong background in digital marketing, event organizing and community engagement. She puts her communications and coalition-building skills to use for individuals and organizations that are committed to building better, more inclusive communities. 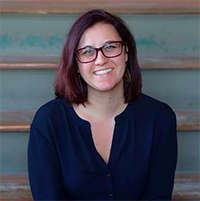 Erin Allgood is a consultant based in the Seacoast focusing on food systems, women’s business development, and broader social justice causes. 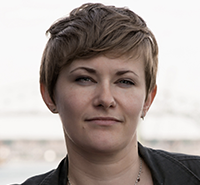 With a dedication to equity and an eclectic set of skills, Erin seeks to create a more sustainable future by helping leaders articulate their vision and align their strategy for social change. 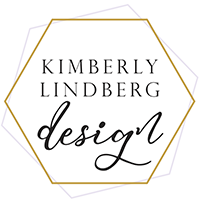 Kimberly Lindberg Design helps businesses achieve their creative goals through all visual channels and brings out their true vision through branding, packaging, collateral, photoshoots and digital presence. She works with a range of clients from start-ups needing a strong design foundation to well-established companies transforming new ideas into reality. Avocado Grove Nutrition — 10% off services to Feminist Oasis members! Seacoast Wellness Series — use code CRYSTAL to get $20 off your ticket to the May 11th summit! Want to update your member link and/or description? Email Alexandra!